This aluminum die casting parts is for auto diesel engine accessories, from sample development to mass production are done by us. We offer casting services and precision machining services. 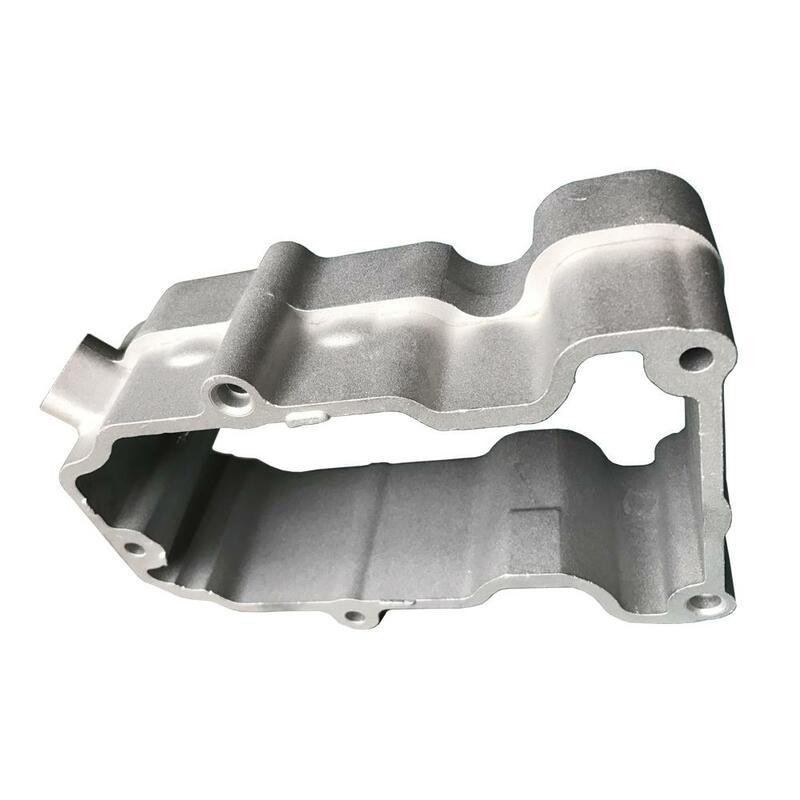 aluminum die casting auto parts in diesel engine.